Still working on a post regarding the several different generations of the Zenith S. 58. But for now, here is a fresh shot of my third generation S. 58! 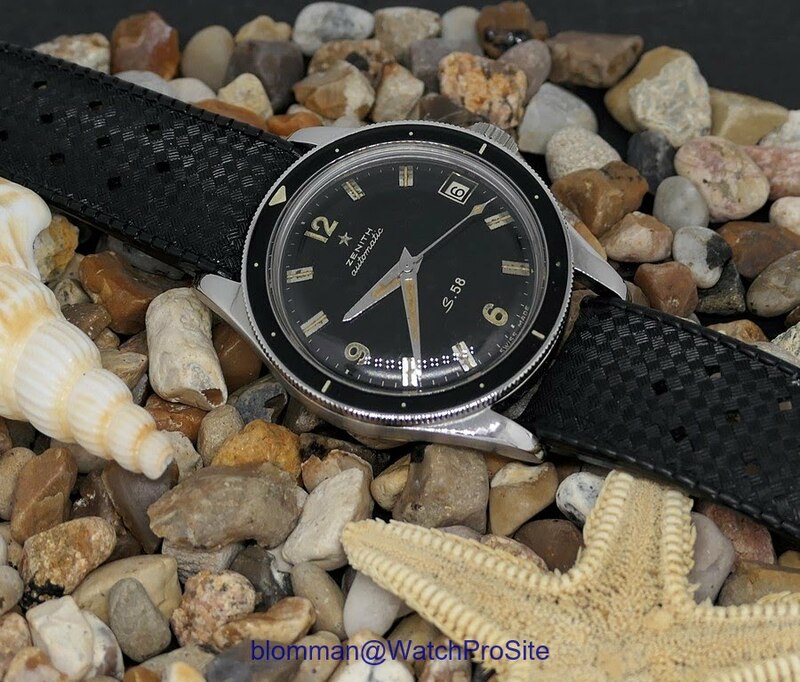 One of these lovely vintage divers which still is under the radar. These S58 are highly desirable. Yours is very nice!